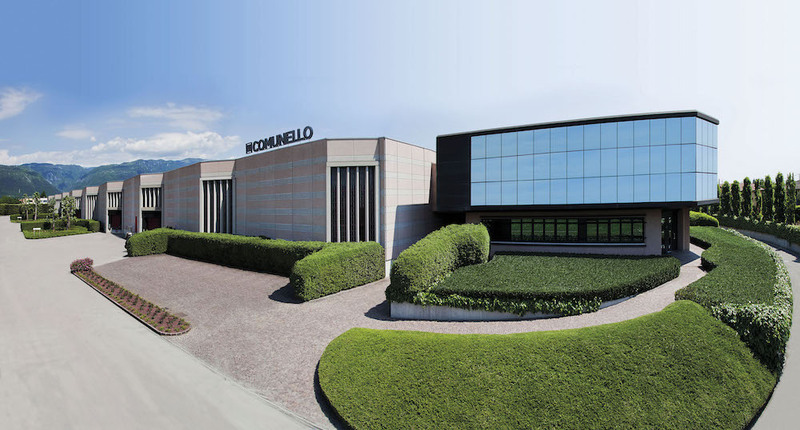 Fratelli Comunello was founded in 1965 and isa leading manufacturer of gate components. Over time the company has developed one product which has become the cornerstone of its mission: quality. Drawn from the best resources of the area surrounding the company, this guiding principlehas evolved and today forms the foundation of our three specialised divisions, FRAME, GATE and AUTOMATION. The AUTOMATION division is split into two parts: Frame Automation which supplies actuators for windows, domes, skylights, curtain sand shutters and Gate Automation which supplies an increasingly successful line of innovative gate motors which are as stylish as they are functional. Our commitment to quality continues in the internal and external organisation of the company. 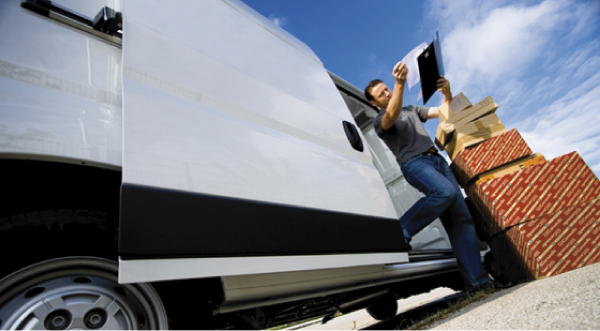 Our aim is to guarantee innovation, punctuality and outstanding service alongside the most complete range of solutions and applications. We also offer a tailoring service for some products and execute projects for clients based on their precise specifications and needs. All with the adoption of a rigorously, 100% Made in Italy process. The quality system of Fratelli Comunello S.p.A. UNI EN ISO 9001: 2008 by the prestigious TÜV SÜD wants to get through the internal design, selection and control of internal production processes and its partners, the full satisfaction of the customers. This also paying careful and constant attention to the needs of the market. Our internal Research and Design labs are equipped with the most advanced technology allowing us to provide up-to-date solutions which equal and often surpass client expectations. 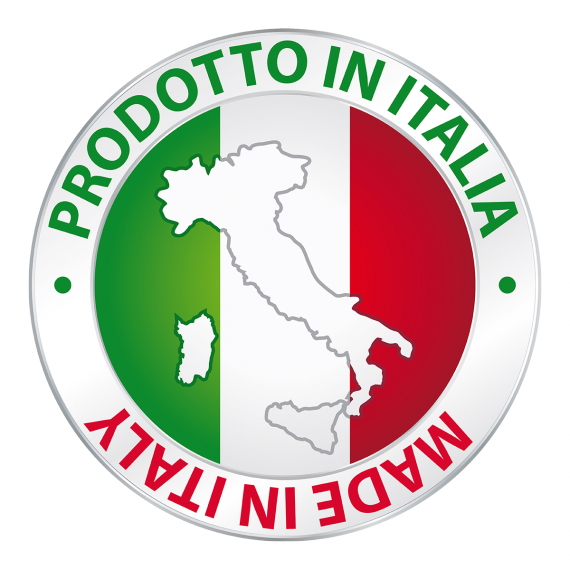 All of our products are 100% made in Italy, across several sites. 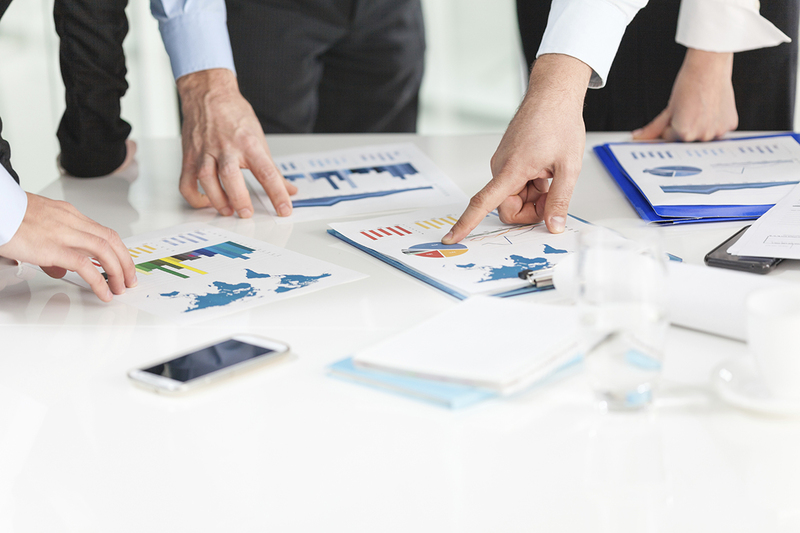 As a forward-looking company we understand that investment is a key factor in maintaining our market position and so we make sure all Divisions have access to the most advanced equipment available. Obsessive attention along all the production chain: from the selection of raw materials, all production stages, finishing and finally the quality tests on the final product. All products are rigorously Made in Comunello. We are also highly focused on the organisation and management of our sales network, warehousing and distribution so our products arrive to all parts of the world on time and in perfect condition. 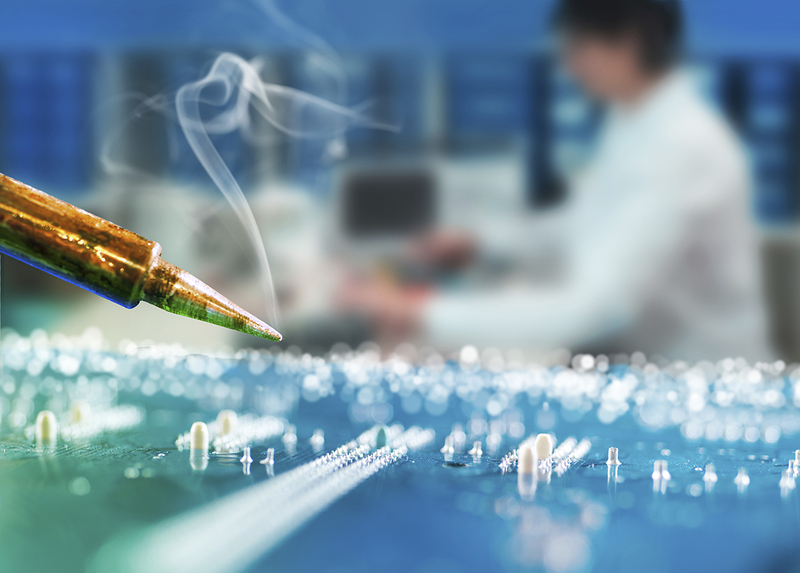 We guarantee complete control and top quality in each single phase of the production process. Do you want to know more about Comunello products?